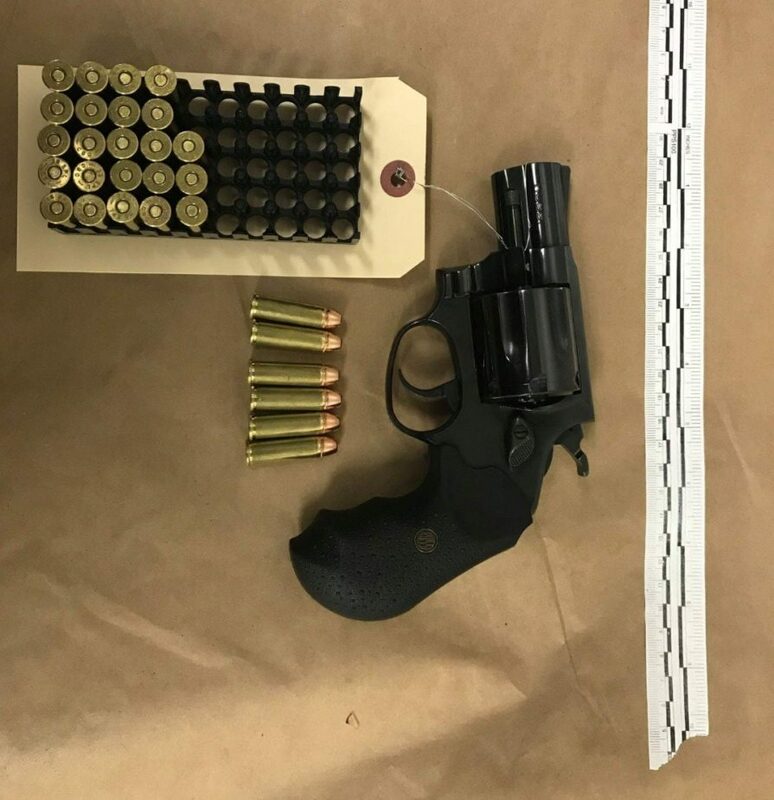 On February 6, 2019 detectives from the Multi-Agency Gang Enforcement Consortium Metro Tactical Team conducted a probation search in the 7000 block of West San Bruno and later arrested Bulldog gang member Joseph Rivera for being in possession of a loaded stolen firearm. The suspect had the loaded stolen firearm in a pant pocket when he was detained by detectives. Rivera was at the residence with three other Bulldog gang members who were on felony probation. One gang member had an outstanding felony probation warrant. The other two gang members were arrested for felony probation violations. Suspect Rivera was booked into the Fresno County Jail. 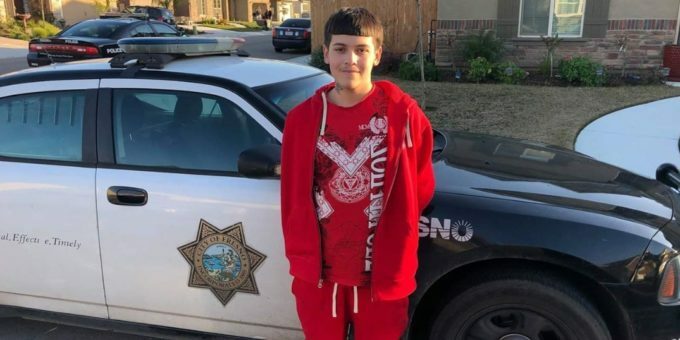 The three other gang members were booked into Fresno County Juvenile Hall.